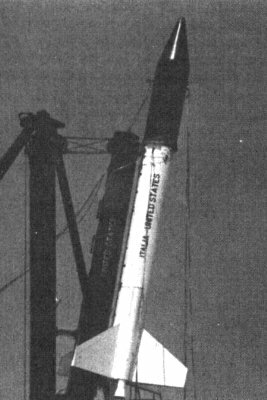 Boosters were in use by 21 August 1957, the first successful suborbital launch of the R-7. A booster rocket (or engine) is either the first stage of a multistage launch vehicle, or else a shorter-burning rocket used in parallel with longer-burning sustainer rockets to augment the space vehicle's takeoff thrust and payload capability. The term "Strap-on booster" is somewhat ambiguous. Literally, it means the booster is attached to the rocket via straps. I don't know any boosters that are attached like that: they are usually attached via fittings that are part of the booster's structure, and not a separate band that runs around the booster's body. 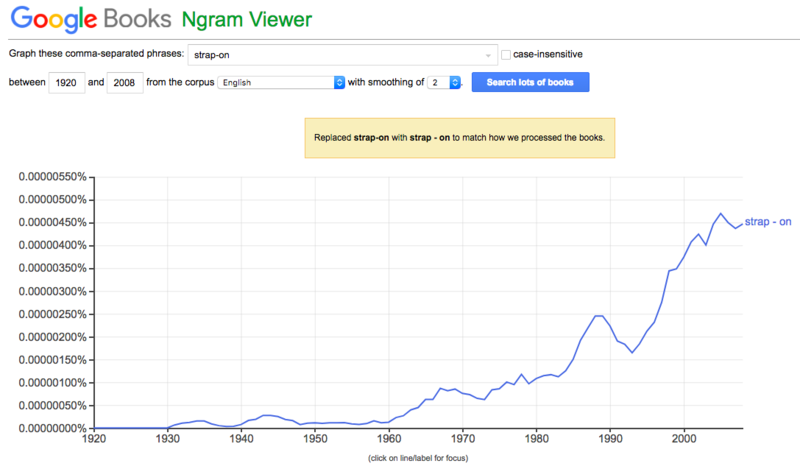 Some people use "strap-on booster" as a synonym for "booster", but that's pointless. Strap-on boosters are, in my opinion, a subclass: this refers to boosters that are optional, i.e. the core stage can be launched either without or with boosters. Titan 3, first launch of a Titan 3C with boosters was in 1965. Ariane 3, first launch in 1984. Delta 2, first launch 1989. From this list, I'd say the Titan 3 is the first operational rocket to use strap-on boosters. According to the Wikipedia article on the Titan IIIC the first flight of that vehicle was on 1965 June 18. Prior to that, on 1964 August 19 a successful flight of a rocket variously known as the "Thrust Augmented Delta" (TAD) or "Delta D" or "Thor-Delta D" ushered in operational use of strap-ons for US launch systems. The TAD flew again successfully on 1965 April 6. After the Sputnik shock, all available assets were pressed into service. Thor was developed into a workhorse for the space program. The Able stage developed for the Vanguard project was mated to the Thor. A fundamental problem was that the thrust to weight ratio of the basic vehicle left little margin for growth or larger upper stages. This was solved by using Castor solid rockets strapped to the base of the vehicle to increase the lift-off thrust. Almost by accident rather than design, Thor developed into the Delta, the standard American medium-lift launcher, continually evolving through the use of more and larger strap-on boosters, a cylindrical and stretched core, and enlarged upper stages. Moving further into the past (since you allowed suborbital flights, and this vehicle has a stated apogee of 240 miles, well above the line-whose-name-shall-not-be-spoken) there is the Sergeant-Delta aka Shotput. on October 28, 1959, NASA launched a 30-m (100-ft) inflatable sphere into a suborbital trajectory from Wallops Island as part of Project Shotput. Project Shotput used a Sergeant-Delta launch vehicle to test payloads for the Echo passive communications satellite project. Sergeant-Delta: A large rocket used by NASA in Project Shotput in preparation for launching the Echo satellites. Consisted of a Sergeant plus 2 strapped-on Recruits plus a Delta X-248 second stage. Not the answer you're looking for? Browse other questions tagged launch history terminology booster or ask your own question. What was the first attempt in history for space exploration? When did the term “Space” first come into use? For a 3 booster rocket, why do they start with igniting the starboard booster, followed by the center and port? When was the first commercial delivery to an orbiting space station? Can a first stage be a booster?